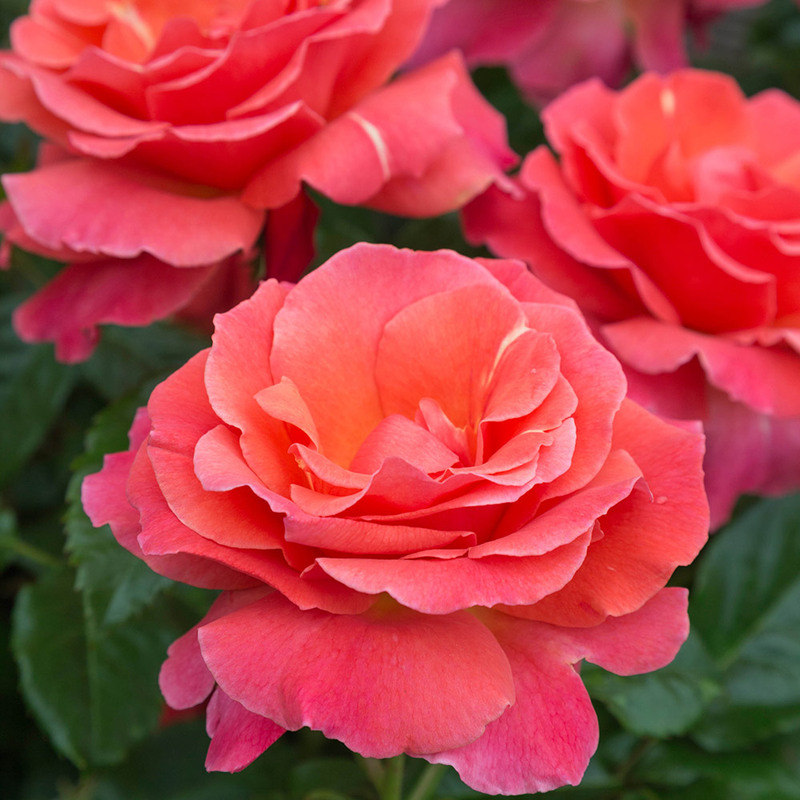 Beautifully fragrant Floribunda Rose in pink with yellow undertones. This double flowering variety reaches its mature height and spread in 2 - 5 years. 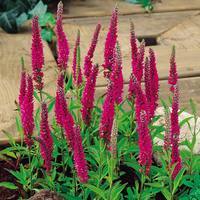 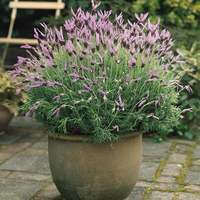 A stunning repeat flowering plant give you clusters of five to nine flowerheads. 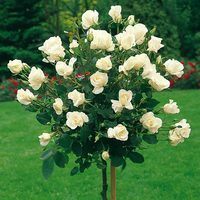 Grafted onto an 80cm stem, a plant will be supplied with three or more strong branches which will produce elegant bushy head Roses. 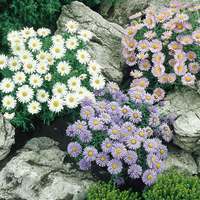 Despatched October to November onwards.